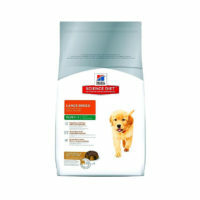 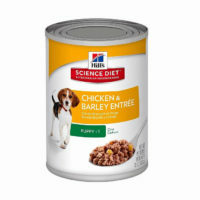 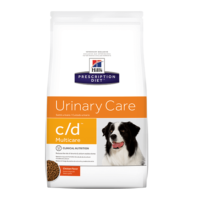 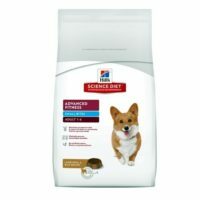 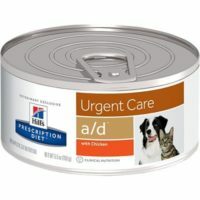 This food is exclusively designed for dogs suffering from chronic renal disease i.e diseases associated with kidney.More than 20% dogs above age of 5 suffer or show signs of renal disease and this food is best for them.Also dogs fed k/d renal food are less likely to get renal disorder or worsen symptoms. 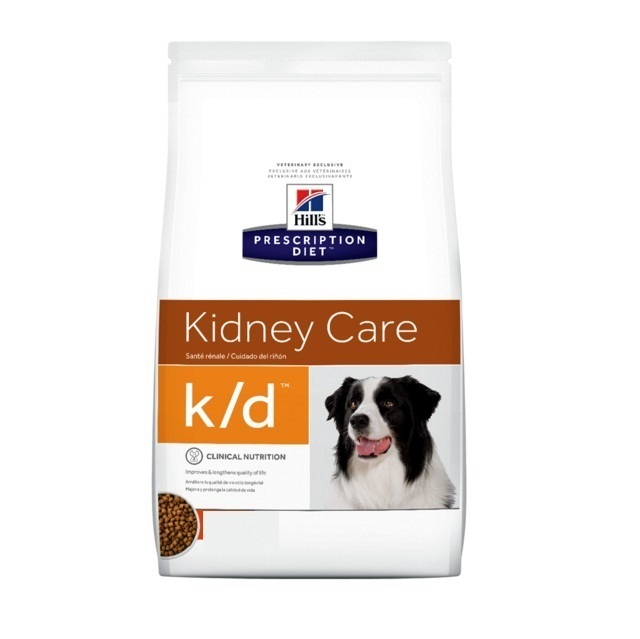 1)Dogs given k/d renal food showed 70% reduction in rate of renal disease progression. 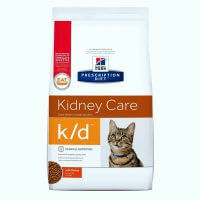 2)Minimizes uremia and improves blood flow to the kidney. 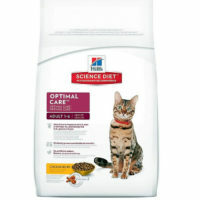 3)Prevents metabolic acidosis and free radical attack on cells. 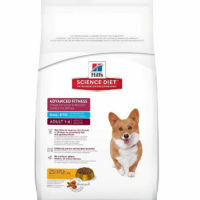 4)Dogs with renal disease will live twice as long with support of k/d. 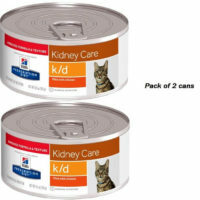 5)Reduces signs of ascites,ederna and hypertension associated with low sodium levels. 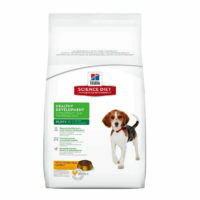 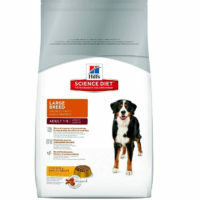 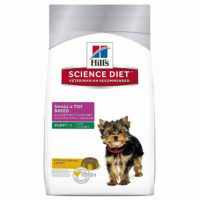 Dosage-Suitable for dogs of all breed and age above 2 months.